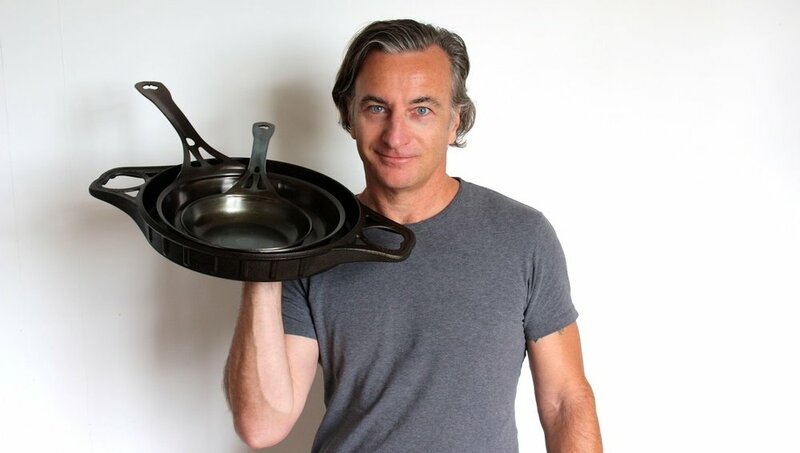 You might know Mark from his most prominent past business, Füritechnics and the Füri knives and Diamond Fingers sharpeners he patented and sold worldwide, but did you know he was about to launch cookware in Australia before he moved to San Francisco (to focus on growing Füri knives 'ballistically' in the USA with celebrity TV cook Rachael Ray)! That is as short as we could make the story, so if you're interested in knowing more about MJ Henry please see Mark's own development website or connect with him on LinkedIn. Of course Mark couldn't have achieved what he's achieved alone...and neither would he want to. He is always appreciative of the wonderful support from family, friends and industry network all around him, the investors who put their faith in his businesses, and the employees who share his vision for developing not just amazing products, but a culture of contribution back to the community. That is what we want SOLIDTEKNICS to be known for, around the world...for many generations. The verbatim quotes below, like all reviews online, none are ever sponsored or 'planted'. All are genuine independent enthusiasm for something new and fresh, innovative, and exciting for owners of our cookware. See more of the 140+ reviews that make up our 5.0 average on Facebook here.